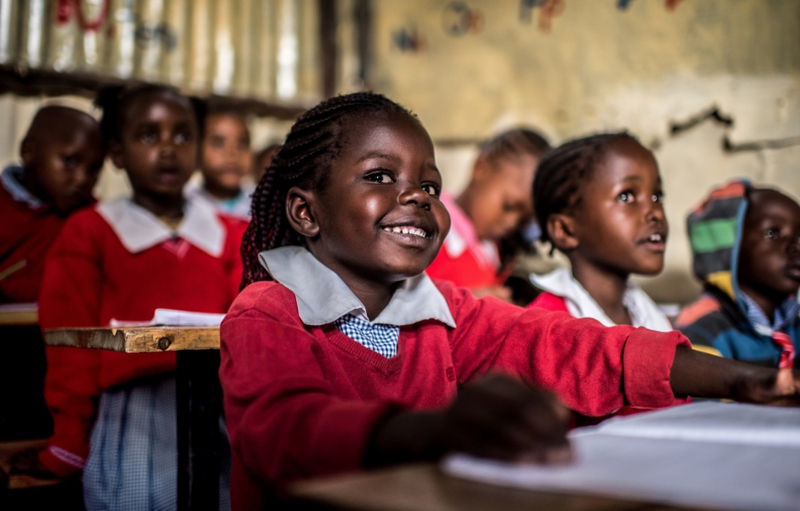 Three year old Joy Wanja takes part in a class at the Bestan Child Care Center in Korogocho,nairobi,Kenya. Global efforts are under way to achieve the United Nations’ Sustainable Development Goals (SDGs). 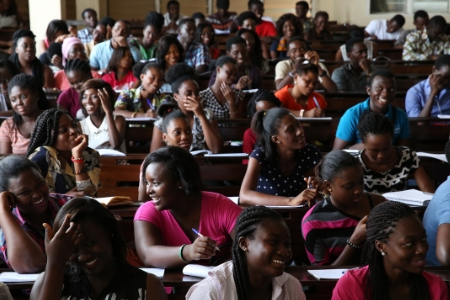 Among them is SDG4 — ensuring inclusive and equitable quality education and promoting lifelong learning opportunities for all – which includes targets in seven areas: primary and secondary education; early childhood education; tertiary education; skills for work; equity, literacy, and numeracy; learning environments; scholarships; and teachers. 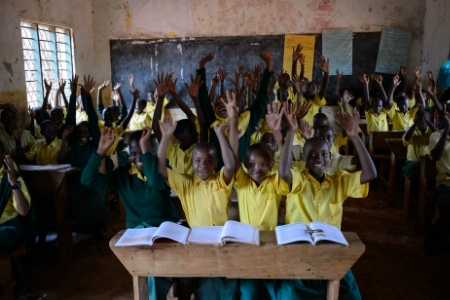 Recognizing the fundamental role access to quality education plays in improving the lives of people in the developing world, IDRC supports a variety of research projects that contribute to achieving SDG4 targets. 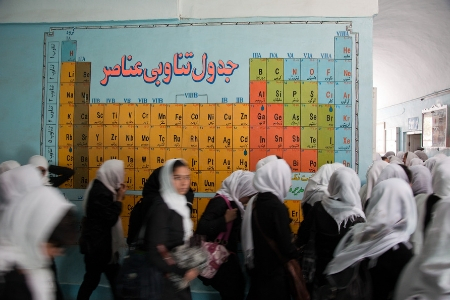 For example, some of our support seeks to increase the number of trained youth, women in science, technology, engineering, and mathematics (STEM) fields, as well as early career scientists, through scholarships and vocational programs. Other research promotes the effective adoption and use of open educational resources, or the development of civic and democratic capacities among public school children. One particular focus of IDRC’s education programming is on the potential for information and communication technologies (ICTs) to improve teaching and learning. This research includes testing and scaling cost-effective digital learning innovations, as well as researching and sharing knowledge on the design, development, and deployment of quality, equitable, and sustainable ICT-mediated teacher professional development programs at scale. 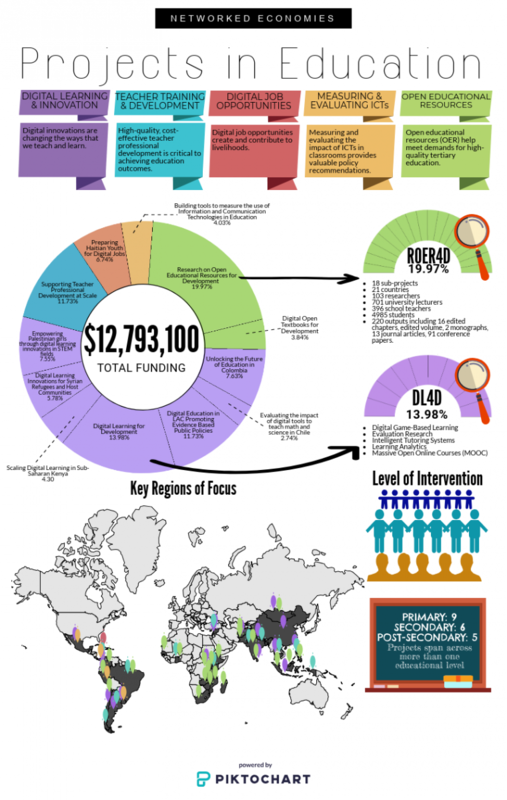 Learn more about how IDRC has made significant investments to research that will contribute to providing access to quality education. The Syrian conflict and the resulting refugee crisis has had an enormous impact on the education systems of Jordan and Lebanon. This project addresses the education crisis in those countries using digital learning innovations to enhance accessibility and quality of learning. Open educational resources (OERs) are a potential response to the growing challenges facing postsecondary institutions that lack adequate funding, human resources and up-to-date curricula. This project aims to improve our understanding of the use and impacts of OERs in developing countries. This project tests new digital learning innovations – and works to scale up proven ones such as digital learning games, intelligent tutoring and Massive Open Online Courses (MOOCs) – to address a variety of educational challenges in developing countries in Asia. This project combines educational technologies with extensive professional development for teachers to achieve significant, scalable, sustainable, and cost-effective improvements in teaching practices and learning for children in Kenya. 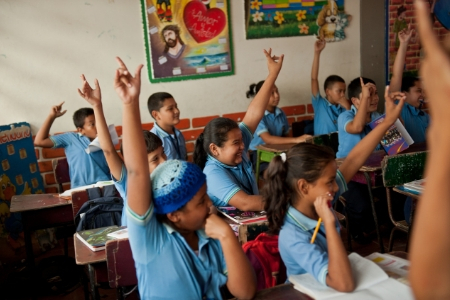 This project addresses high drop-out rates and low literacy and numeracy rates in Colombia by supporting research that can scale up educational innovations – including the effective integration of information and communications technologies (ICTs) into the classroom – to improve teaching and learning. This project aims to help teachers in the West Bank and Gaza adopt new curriculum, teaching practices, and learning concepts to improve training and access to digital skills, as well as science, technology, engineering, and mathematics (STEM) fields for girls and other excluded communities. 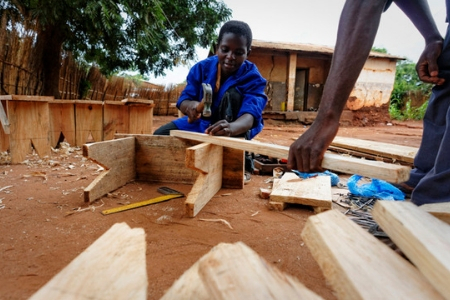 This project aims to increase the access, quality, inclusiveness, and responsiveness of the technical and vocational education and training (TVET) system in East and Southern Africa, in order to help youth improve their skills and prepare them for economic opportunities. 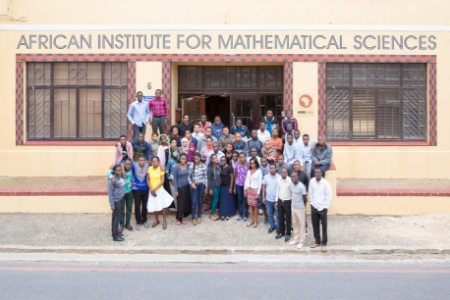 The African Institute for Mathematical Sciences (AIMS) is a leading institution for postgraduate training in mathematical science in Africa. With a network of six centres throughout the continent, AIMS is training Africa’s youth to solve complex challenges in health, agriculture, climate change adaptation, and finance through science, technology, engineering, and mathematics (STEM) skills. 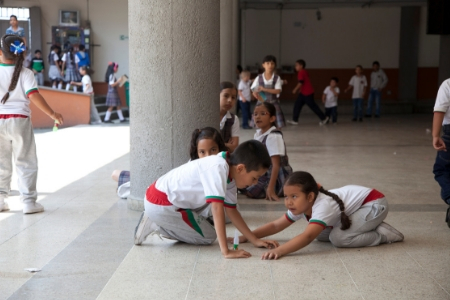 This initiative, coordinated by Centro Ceibal, a digital education research centre located in Uruguay but with an international reach, aims to generate relevant policy knowledge to facilitate more inclusive, equitable, and quality education through digital tools in Latin America and the Caribbean. Current approaches to teacher professional development (TPD) often suffer from poor quality and high costs, particularly when trying to deliver training at a large scale. 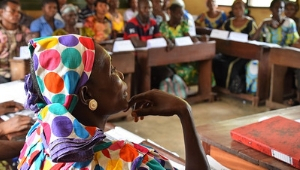 This project builds on the Teacher Professional Development at Scale Coalition for the Global South, contributing to SDG 4 by promoting quality, equitable, and sustainable large-scale TPD. This project aims to generate relevant policy knowledge to facilitate more inclusive, equitable and quality education through digital tools. More specifically, it will build a network of researchers and policy makers to produce knowledge and recommendations to inform policy and interventions in digital education.